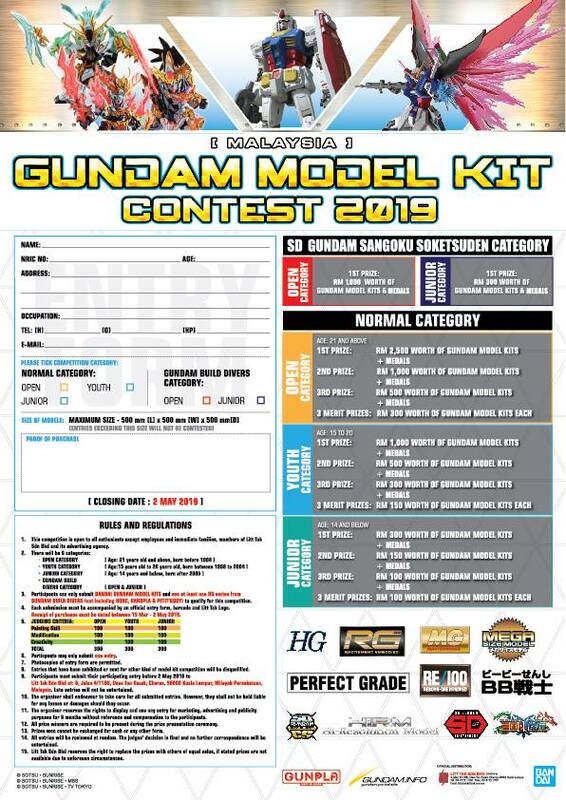 Sky High Wing and Diver Gear action base are not included! 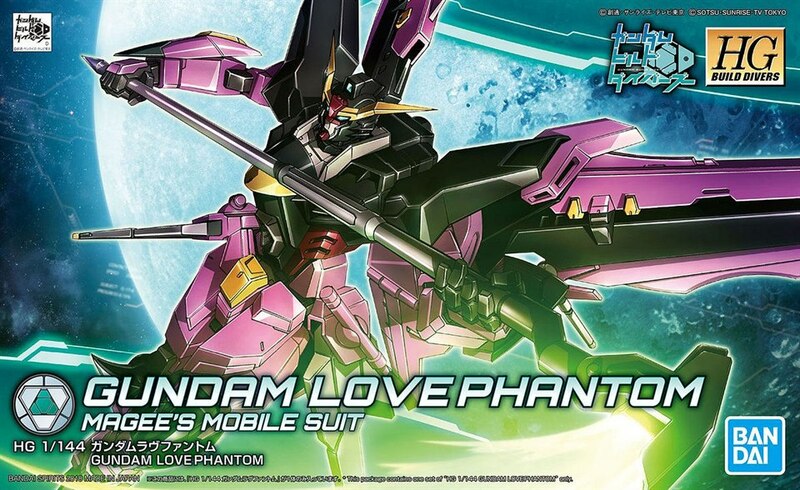 From "Gundam Build Divers" comes an HG kit of the Gunpla piloted by Magee, the Love Phantom! 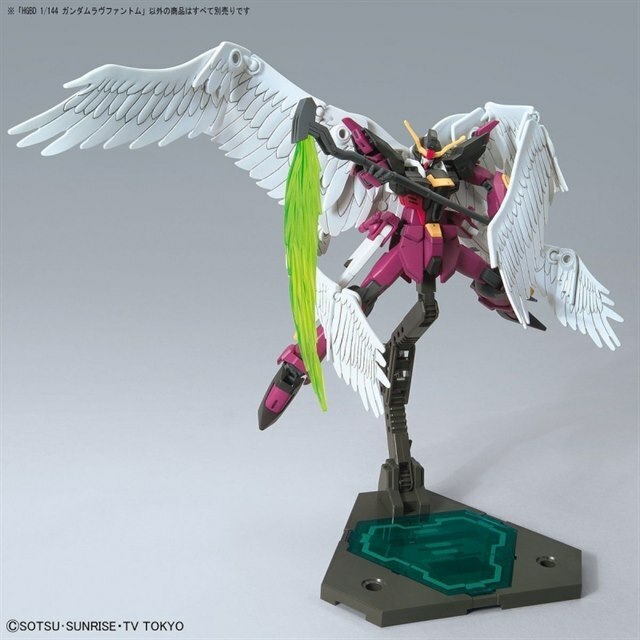 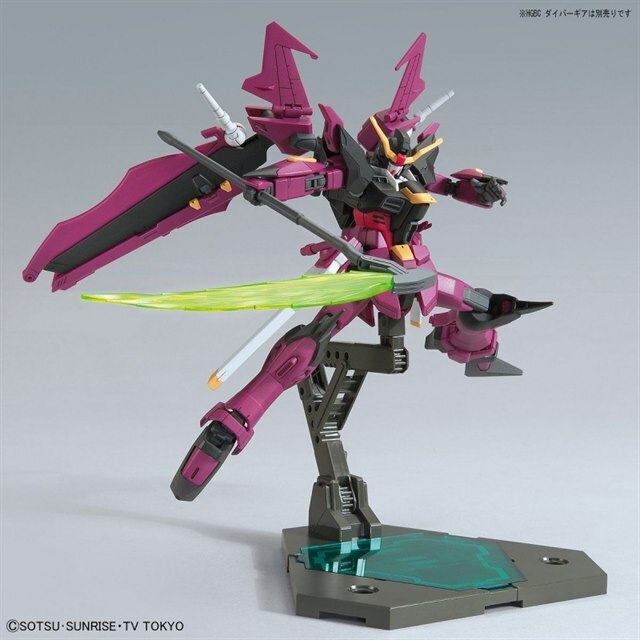 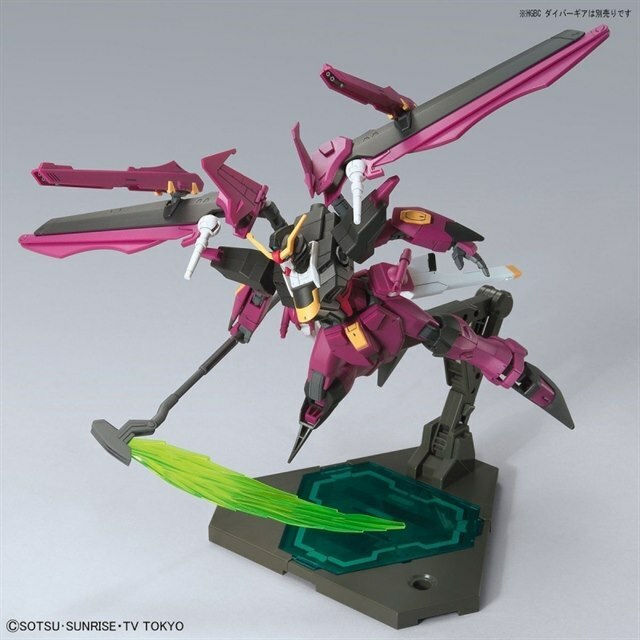 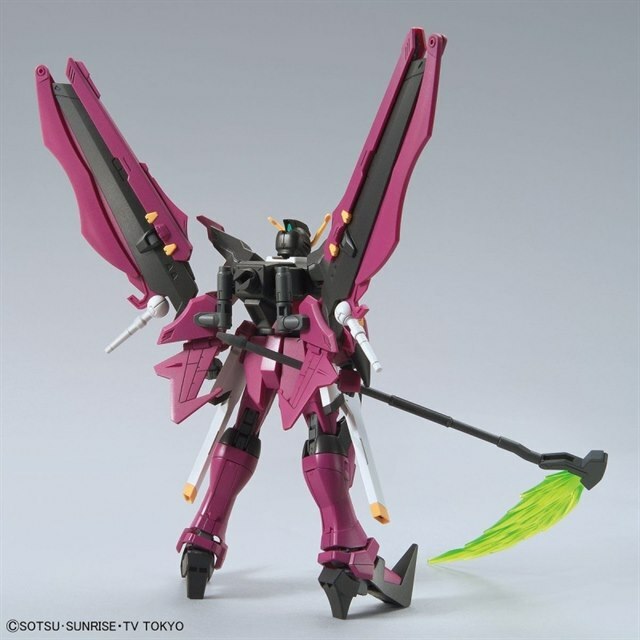 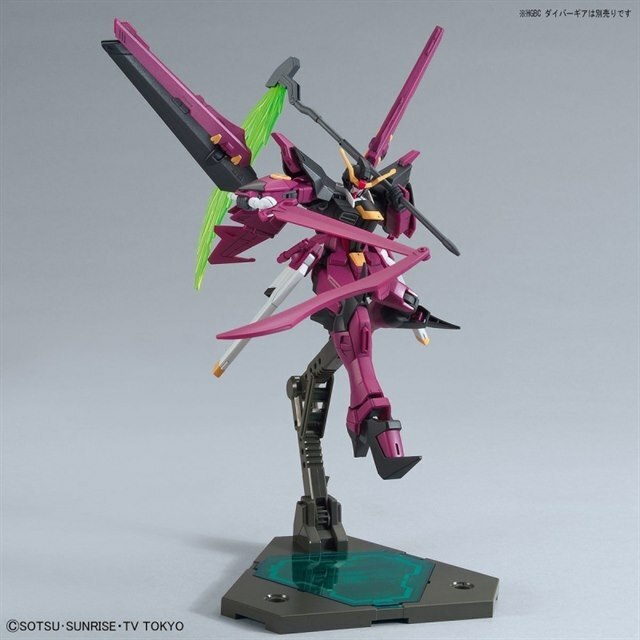 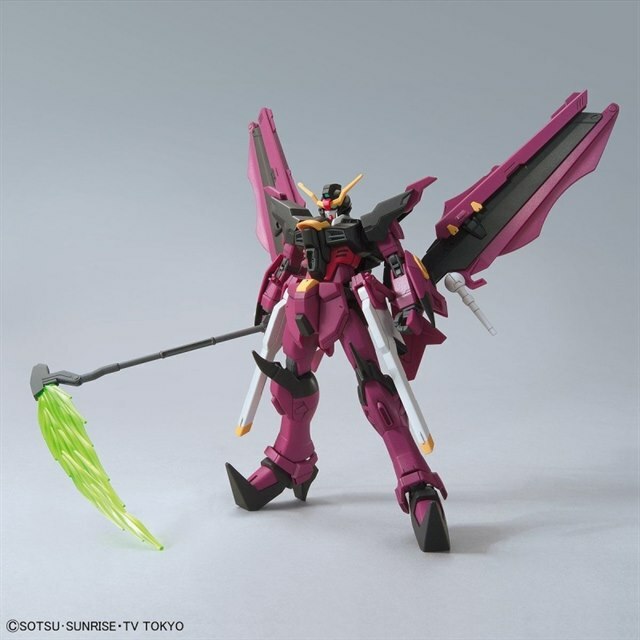 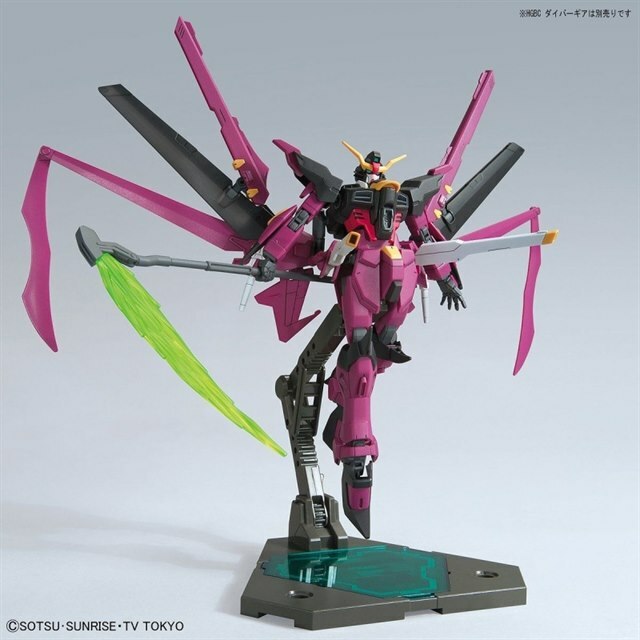 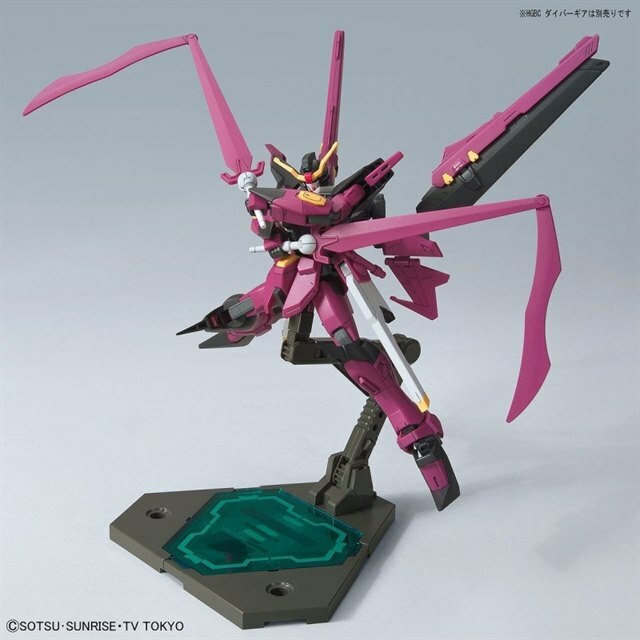 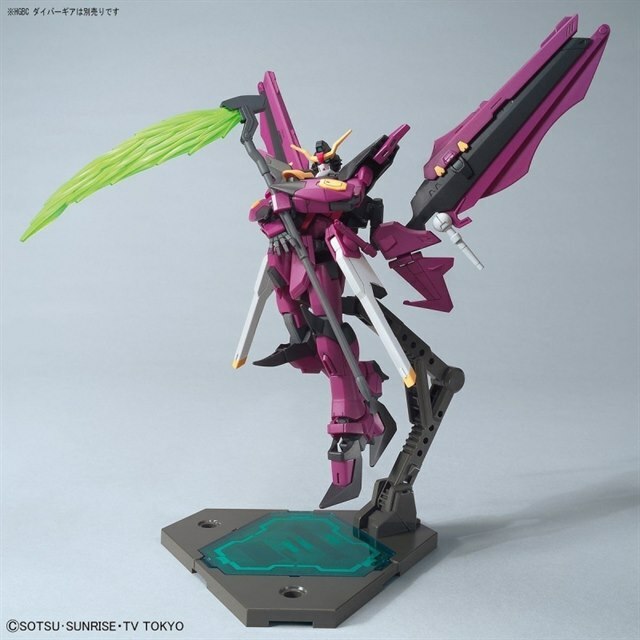 Its Love Striker features completely new molding that allows for a wide range of motion, and Bandai has recreated its distinct heart-shaped forehead piece, as well as the cannons on its wings.